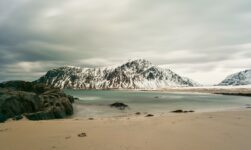 One of Norway’s most remote islands makes for a very different kind of vacation. 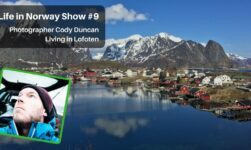 Lofoten is seen by many as remote, but these islands – 100km from the mainland and 10km from the rest of Lofoten – take things to a new level. 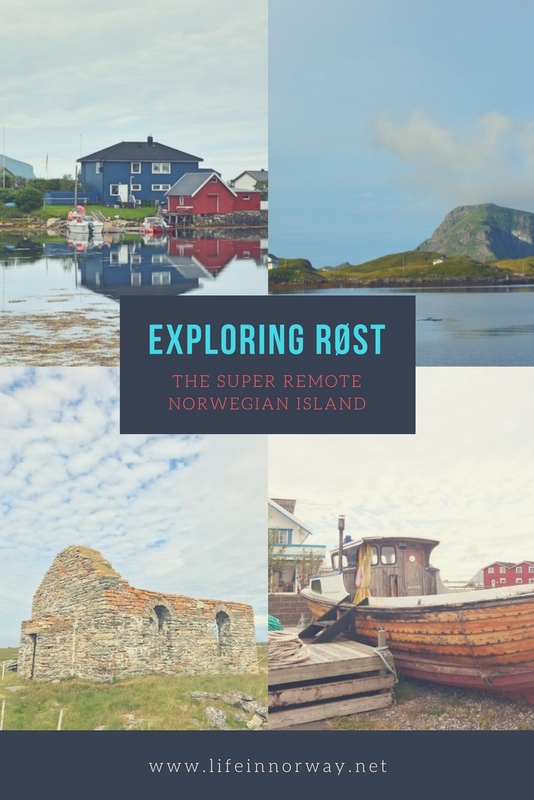 Røst has long been on my bucket list and this summer, I finally made it out. I spent a day exploring the islands and I can’t wait to go back! 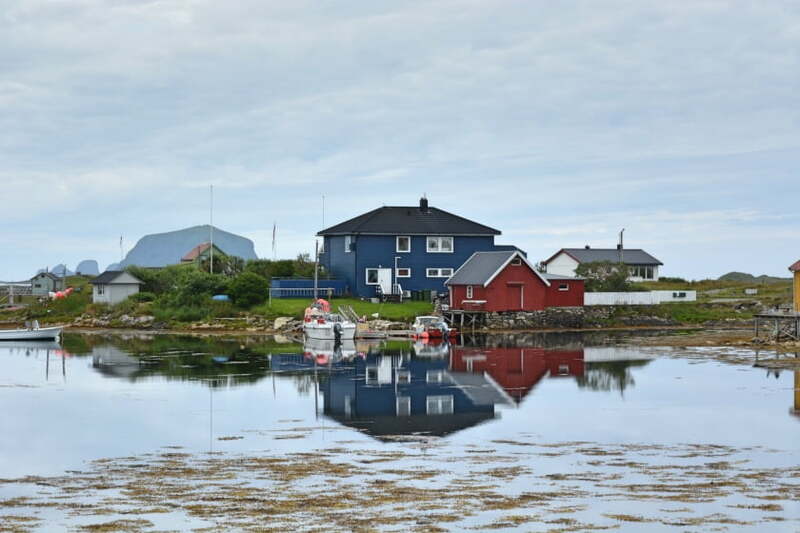 The main island – Røstlandet – is linked to several others by road, but there are more than 350 islands and skerries in total. Little more than five hundred humans call this group of islands their home. They are dwarfed by the estimated one million seabirds. Birdwatchers will be in their element here, with all manner of birdlife living in or passing through the islands while migrating. 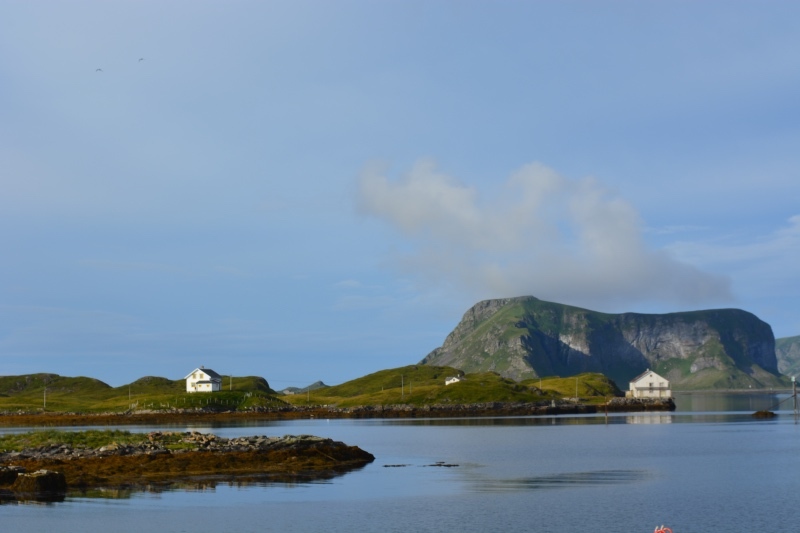 Some of the rarer birds to call Røst their home include Atlantic puffins and eider ducks. To see the puffins and some of the other rare birdlife you’ll need to take a sightseeing tour out to the bird cliffs to the southwest of the main island. Quite simply, to get away from it all. If you love to hike or just be out in nature, it’s a wonderful location. Just remember to bring some binoculars! When I say hike, the walks are not at all strenuous as the islands are extremely flat. The only issue is the boggy ground, so bring some suitable footwear if you want to explore. Just following the roads around the island is pleasant enough, but to really get into the nature you’ll need to head to the west of the island. Here, marked trails lead through a protected nature reserve. I don’t want to give the impression that the whole island is a peaceful wonderland. 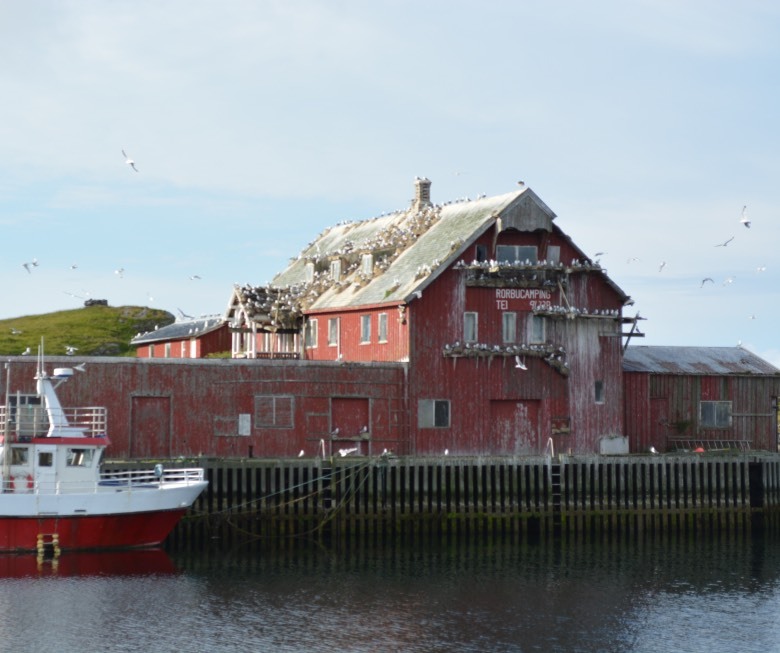 There is a substantial fishing industry on Røst with its fair of ugly buildings and warehouses. But without this industry people wouldn’t live here, and there would be no tourism. 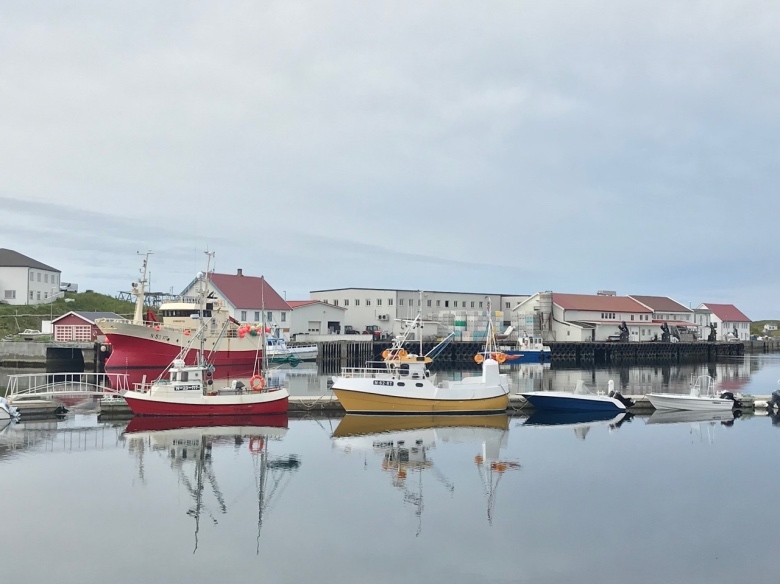 The industry really clicks into gear in the winter for Arctic cod season, when the population of the islands increases three- or four-fold. 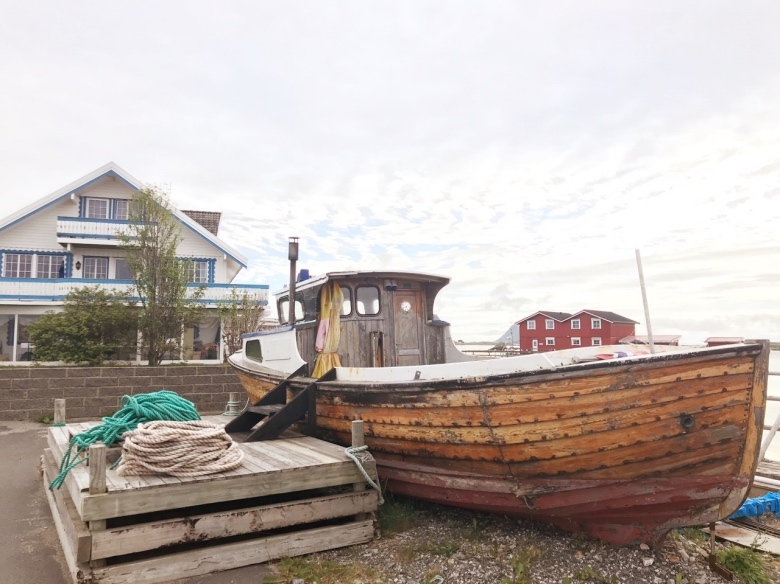 Fishing still takes place in the summer of course, but the wooden racks used to dry the cod (as with the rest of Lofoten, stockfish is the islands’ speciality) stand empty. The reason the islands are a thriving community today dates back to 1431 when Italian traders became stranded here after a shipwreck. 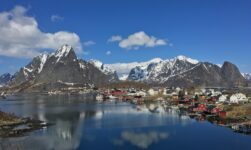 They were found by local fishermen, and the incident sparked the beginning of the Norway-Italy stockfish trade. The legacy is clear to see with a festival and a bar/restaurant both named after Pietro Querini, the Venetian captain. 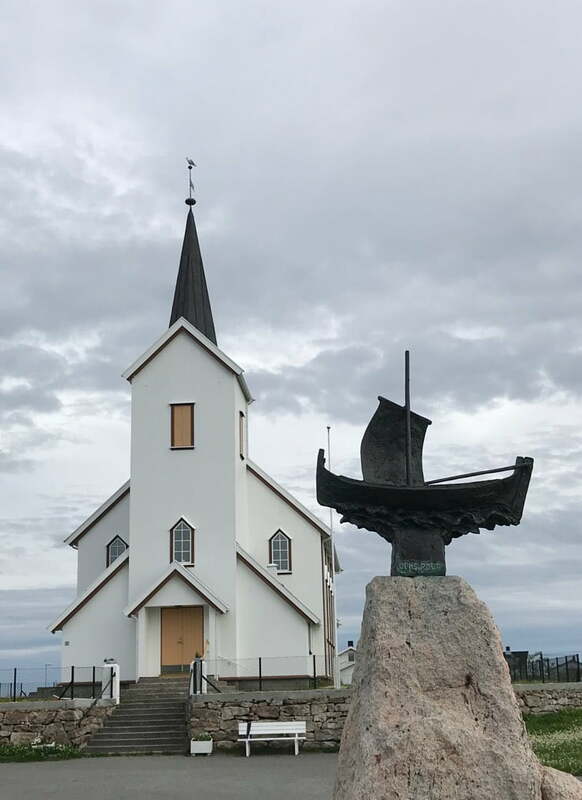 One thing that surprised me about the islands was the size of the church. A quick check on Wikipedia reveals the white, wooden church was completed in 1899 and seats around 270 people. That's more than half the islands' inhabitants. 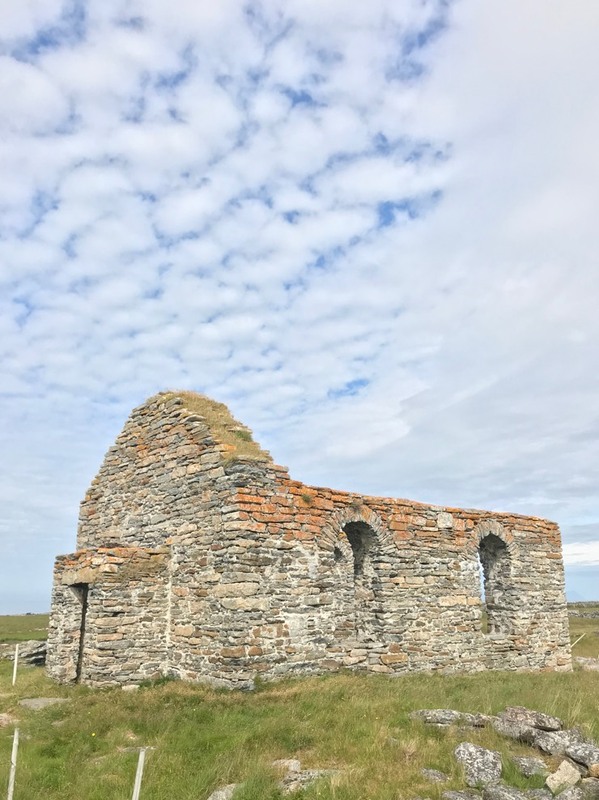 The ruins of an old stone church can be reached on a short walk over some slightly boggy ground, close to the airport and the northern coast of Røstlandet. Why would anyone live in such a remote place? For some it’s simply their home, and their family have lived here for generations. Others choose to work here, or like the quiet life. While there’s obviously a close-knit community in such a place, houses are spread out so everyone gets their space. But despite its location, life here isn’t as lonely as you might think. There are a couple of cafes, a surprisingly well-stocked Joker supermarket, medical centre, and a community hall with outdoor, artificial sports pitches. 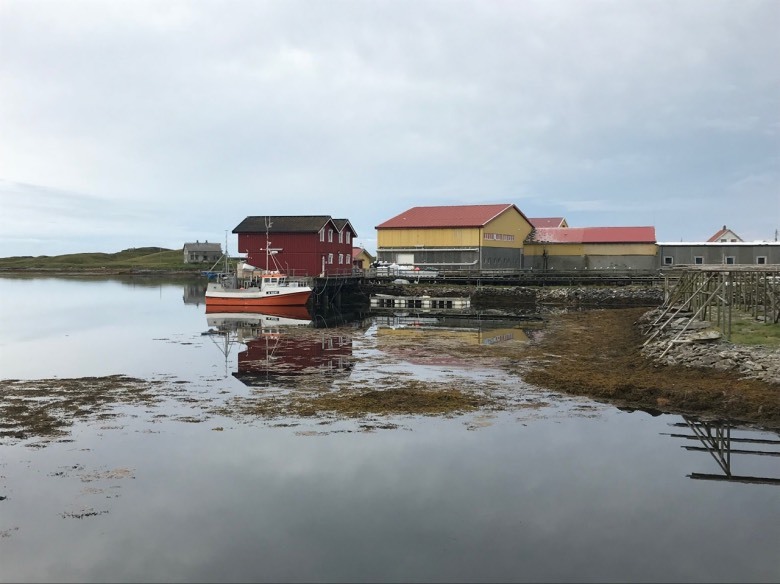 With the bustling fishing industry in the winter and tourism in the summer, the people of Røst find ways to keep themselves busy for much of the year. There are two ways to reach the islands: by ferry, or by airplane to what is one of the smallest airports I've ever travelled through. Daily Widerøe planes also link Røst with Bodø and Leknes. I walked to and from the airport (there's not many times I've been able to say that!) and was one of just three passengers getting on my departing flight. 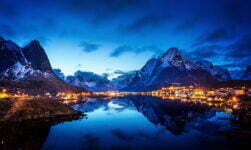 A daily ferry from Bodø serves the islands before continuing on towards the Lofoten islands. This carries a mix of cars, foot passengers and cargo, and is a critical transport link for locals. Fares are typically a lot lower than the flights. 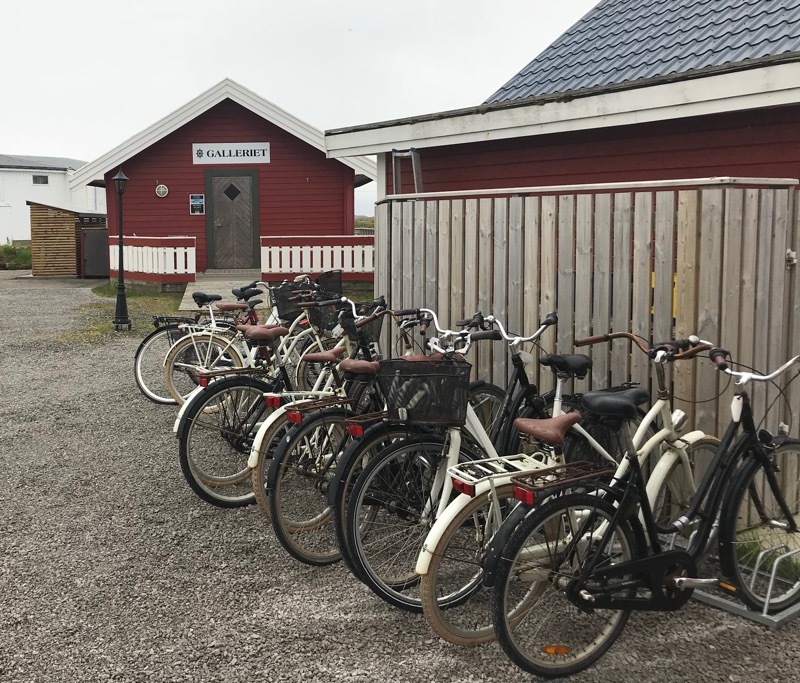 Most attractions and accommodations are located on Røstlandet or one of the islands connected to by it by road, and so the best way to get around is on bicycle or simply on foot. The islands are very flat, so either option is easy. Bikes can be rented from several places, but I chose to walk. It takes no more than an hour to walk from one end of the island to the other, although by the end of the day I'd wished I'd rented a bike! 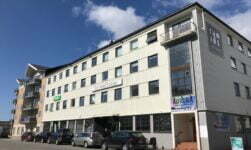 Given the islands’ small size, you may be surprised to hear there’s quite a range of accommodation to suit all budgets. 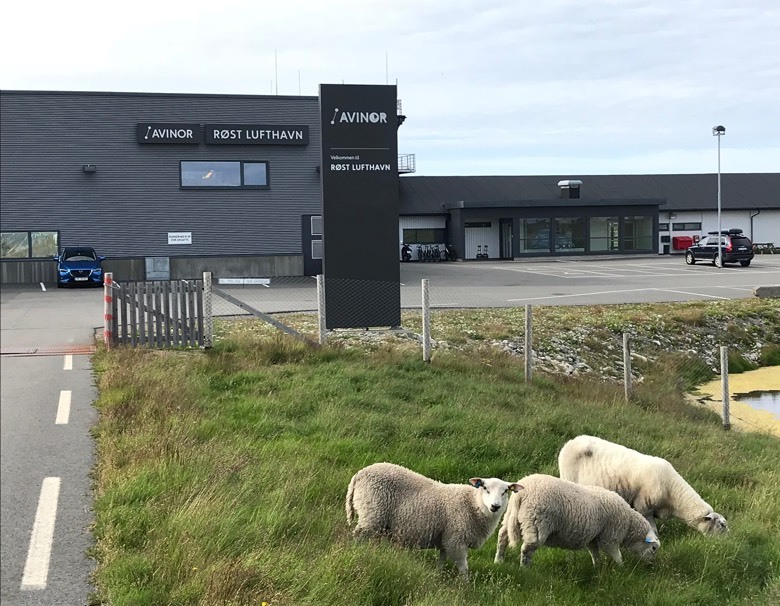 I stayed in Røst Bryggehotel, a family-run hotel just a few minutes walk from the ferry terminal, but there’s a couple of other guesthouses and campsites available. 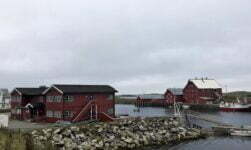 Overall I thoroughly enjoyed my day in Røst. I really want to return in the winter to see the island during peak fishing season. Given this is a flat island miles out to sea, I can imagine the wind and rain are pretty extreme!